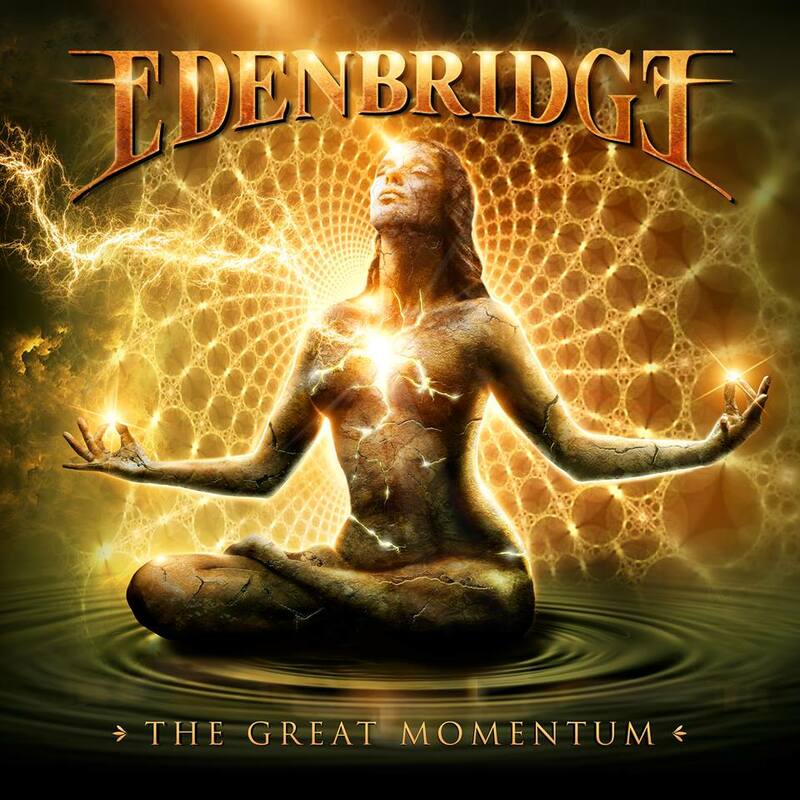 The new album "The Great Momentum" by Austrian symphonic metal act Edenbridge entered the charts in Europe. In Germany they entered the official album charts at #82 and the MediaMarkt/Saturn Charts at #39. For the first time the band could enter the charts in Switzerland, the UK and the USA. "The Great Momentum" entered the official swiss album charts at #80, the official english Indie Charts at #85 and the official US Billboard Hard Music Charts at #180. Mastermind Lanvall said, "It is fantastic that we hit the charts in 4 of the most important markets of the world. The machine Edenbridge/SPV is running! A big thanks to our label Steamhammer/SPV, the promo companies, the distribution partners, the magazines, radios, TV stations and at first hand of course our loyal fans world wide to make that happen." "The Great Momentum" was released on Feb. 17 through SPV/Steamhammer as 2CD digi (bonus CD with instrumental versions), 2LP gatefold (golden vinyl), Boxset (only Europe - incl. 2CD digi, 2LP, poster, sticker, button, patch, mousepad, handsigned photocard), download and stream.